The 23rd Annual San Antonio Express-News Book & Author Luncheon is set to take place on Thursday, October 23, 2014 at 10:00 a.m. at the Marriott River center on 101 Bowie Street. The event will bring together five best selling authors under one roof for a night of entertainment, storytelling, learning, and community involvement. 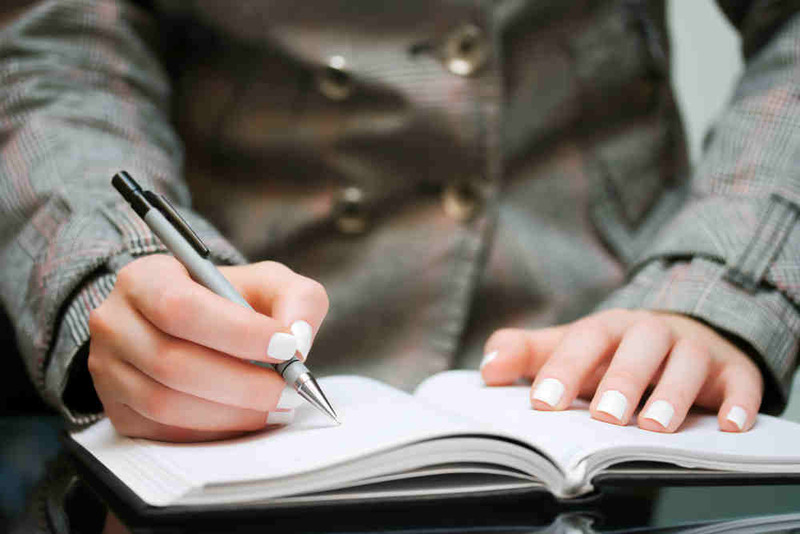 It will be an opportunity to purchase a signed copy of the authors’ bestsellers, and continue a 22-year-old tradition that has helped raise over $3.1 million worth of funds for the Cancer Therapy and Research Center at the University of Texas Health Science Center San Antonio Phase I Clinical Research Program. 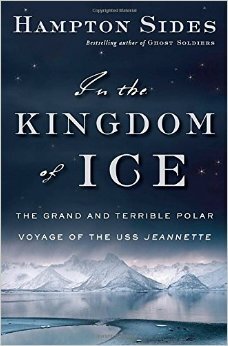 Hampton Sides, “In the Kingdom of Ice” – Born in Memphis, Tennessee, Sides is also an editor for Outside magazine and the author of international bestseller Ghost Soldiers – the inspiration behind Miramax film The Great Raid in 2005. He now lives in Mexico. Terry Thompson-Anderson, “Texas on the Table” – She has authored 7 cookbooks, and recently launched her own line of food products. Thompson-Anderson now lives in Fredericksburg, Texas. Dana Sullivan, “Kay Kay’s Alphabet Safari” – Born in Los Angeles, California, Sullivan is a writer and illustrator of some of today’s most beloved children’s books. 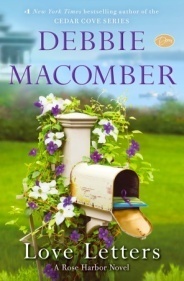 Debbie Macomber, “Love Letters” – This No. 1 New York Times bestselling author has sold over 170 million copies of her books worldwide, with her novels staying over 750 weeks on the NY Times bestseller list. 8 of these books have ranked first on the list. These annual book signing events help introduce avid readers to some of the greatest minds and talents in publication, while providing a venue for the general public to learn more about and support the CTRC’s and UTHSCSA’s efforts to discover new and better solutions to cancer. The CTRC is one of only 4 National Cancer Institute designated cancer centers in Texas, and is the site of one of the largest oncology Phase I clinical drug study programs in the world.